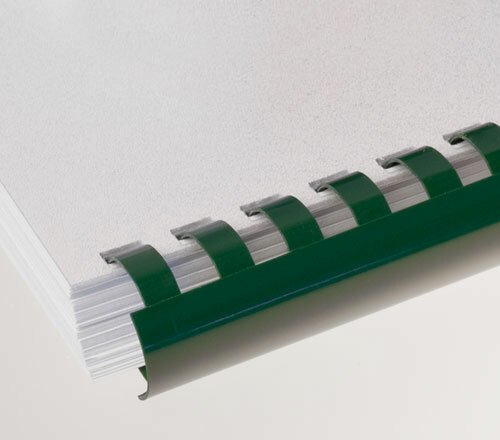 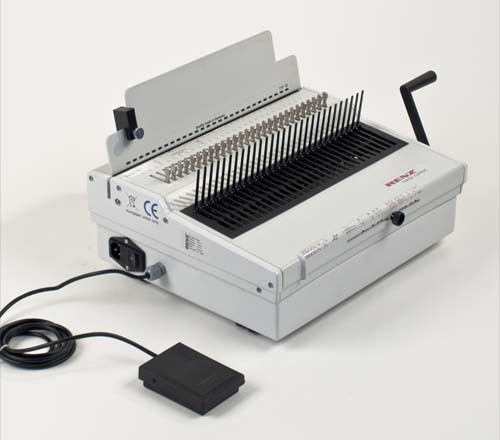 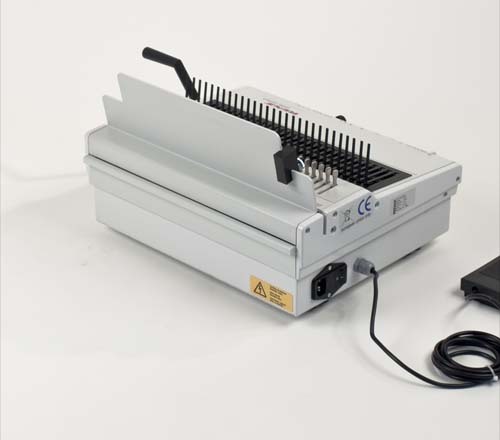 The basic electrical model for documents up to 34 cm (13.5″) binding width. 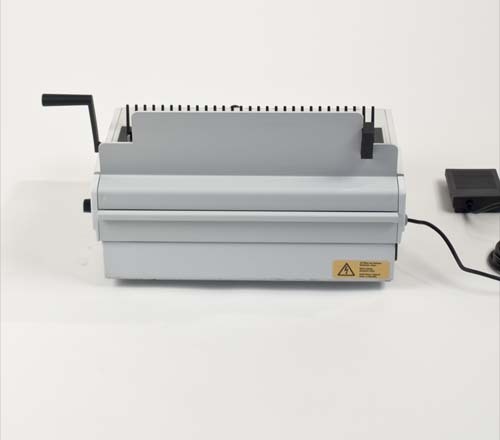 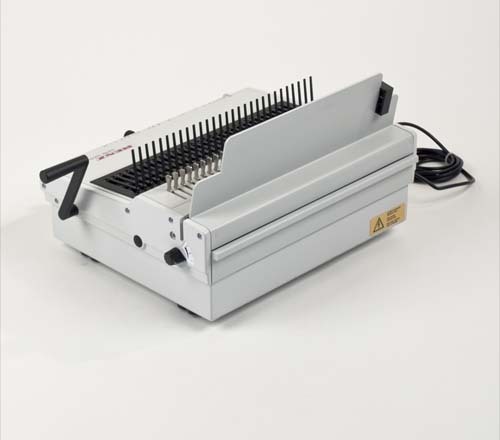 Very comfortable electric punching and manual binding. 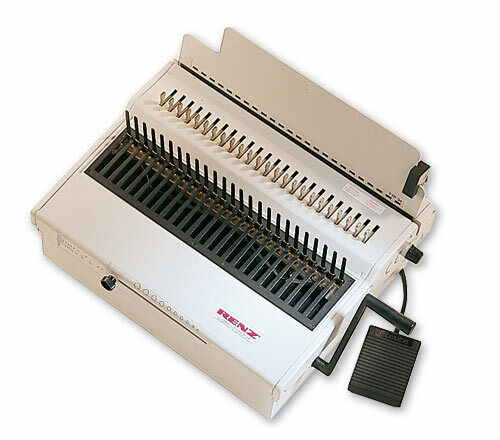 Adjustable margin control and disengageable punch pins for easy format adjustment. 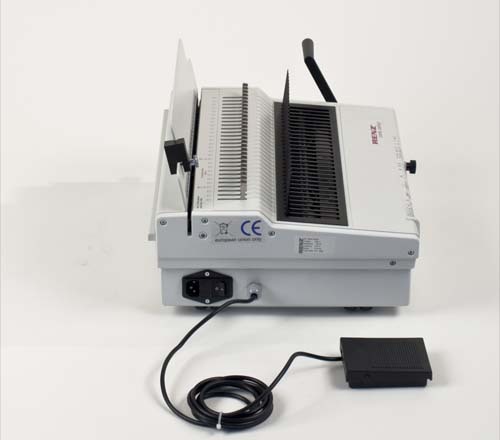 the working environment and the operator. 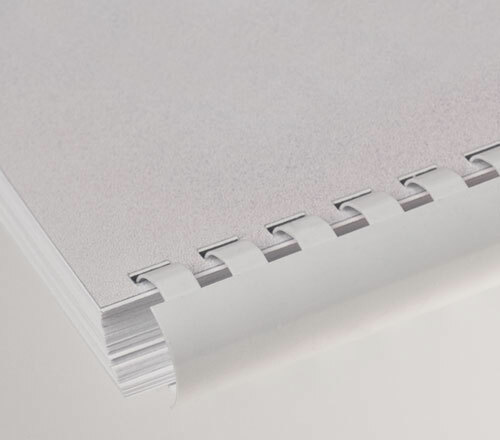 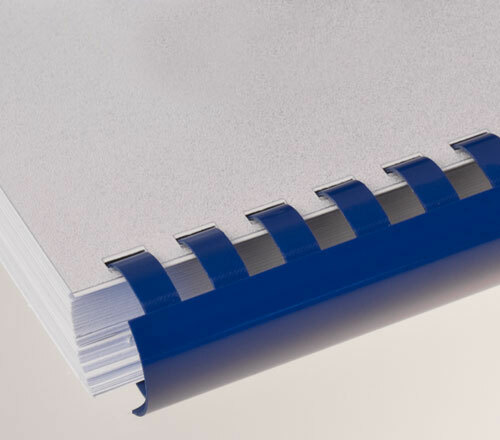 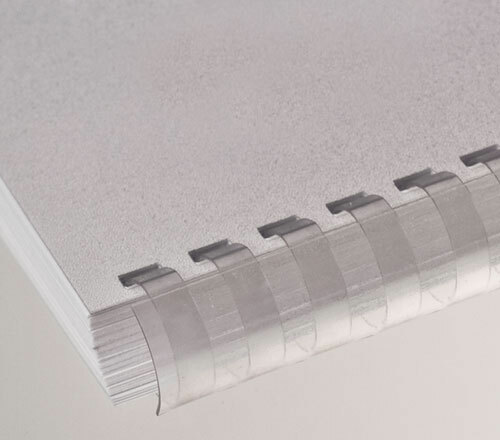 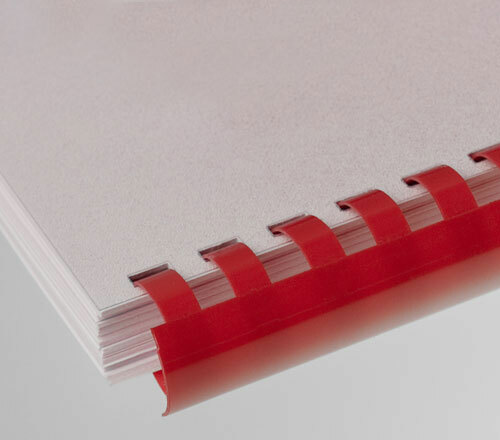 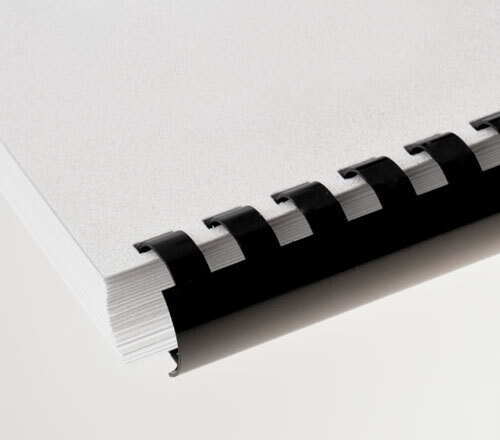 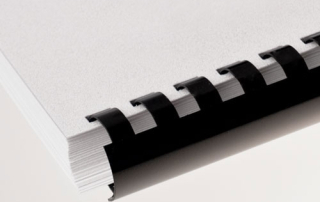 For best punching results we recommend a paper thickness of 1.5 – 2.0 mm.